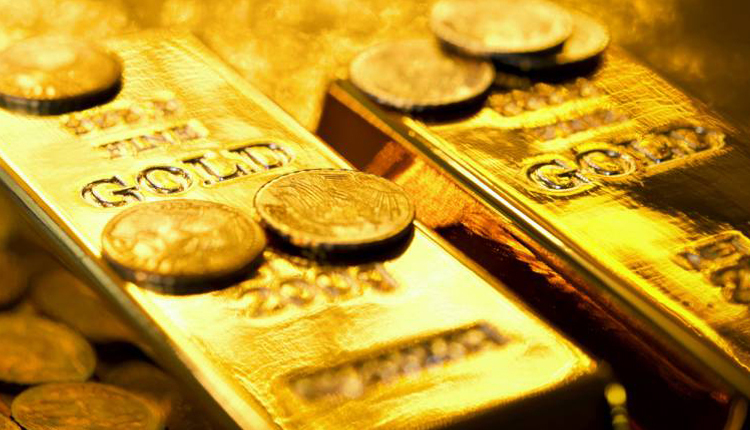 Gold dipped on Wednesday, after posting gains in the previous three sessions, as the dollar gained ground ahead of an interest rate decision by the U.S. Federal Reserve later in the day. Spot gold was down about 0.1 percent at $1,304.85 per ounce, as of 0428 GMT, trading in a narrow $3 range. U.S. gold futures dipped about 0.2 percent to $1,304.60 an ounce. Asian shares were trading near six-month highs ahead of a policy decision by the U.S. Federal Reserve. The Fed is due to make its rate announcement at 1800 GMT, followed by a news conference by Fed Chairman Jerome Powell. “The market is largely waiting for Fed’s decision and expectations are towards zero rate hikes this year,” Lu said, adding worries surrounding Sino-U.S. trade row might add some pressure on the metal. The dollar rose against most of its peers on reports of renewed tension in U.S.-China trade negotiations. Investors since last year have favoured the dollar as a safe haven against the U.S.-China trade dispute. Meanwhile, palladium rose 0.3 percent to $1,601.47 an ounce, after surging past the $1,600 level for the first time to register a record high at $1,606 in the previous session. The auto-catalyst metal’s price has nearly doubled since mid-August and is up about 27 percent so far this year on sustained supply tightness in the market. Analysts say the risk of a ban on the export of precious metals scrap and tailings from Russia, palladium’s major producer, added to concerns in an already tight market and pushed prices to record levels. Among other precious metals, spot platinum rose 1.2 percent to $855.93 an ounce. Earlier in the session, it touched its highest since March 4 at $858.17. Silver dipped 0.1 percent to $15.33 an ounce.